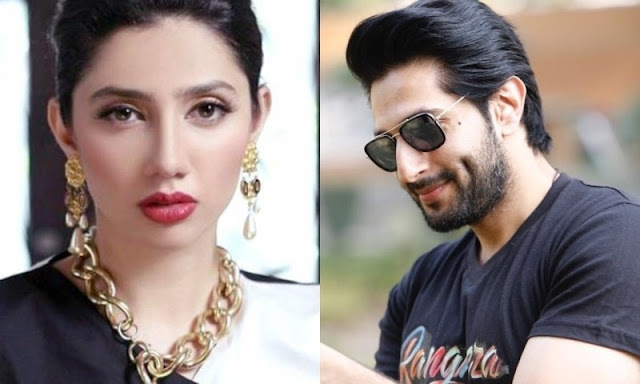 Mahira Khan and Bilal Ashraf to Pair Up for Momina Duraid's 'Superstar'! 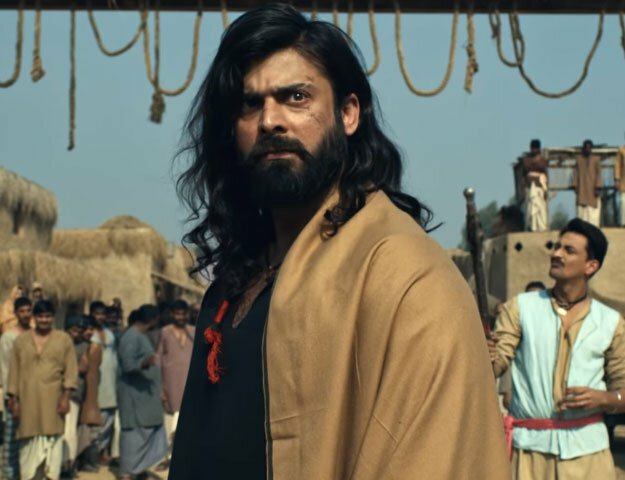 The movie is in early stages of pre-production and casting, and will be directed by Udaari fame director Ehtishamuddin. However, Mahira - who has done numerous projects with MD Productions inlcuding Humsafar and Bin Roye - was finalized for the lead-role long ago. Interestingly, the screenplay of the film is by Azaan Sami Khan, who will also be composing the music for Superstar along with Atif Aslam. "It’s been a year since he came to me with Superstar and that’s when we started discussing it. I instantly loved it when I heard the one-liners. It’s a genre that hasn’t been made in Pakistan yet, very theatrical and something I had been wanting to do for a while,” Momina told the publication. Albeit that the movie is in very early stages and it will take a while till we get to know more, we are excited beyond words to see Mahira and Bilal – here’s to an amazing movie with our favorite ‘superstars’!